This is a free bag for all newborns up to 12 months to welcome them to the library. 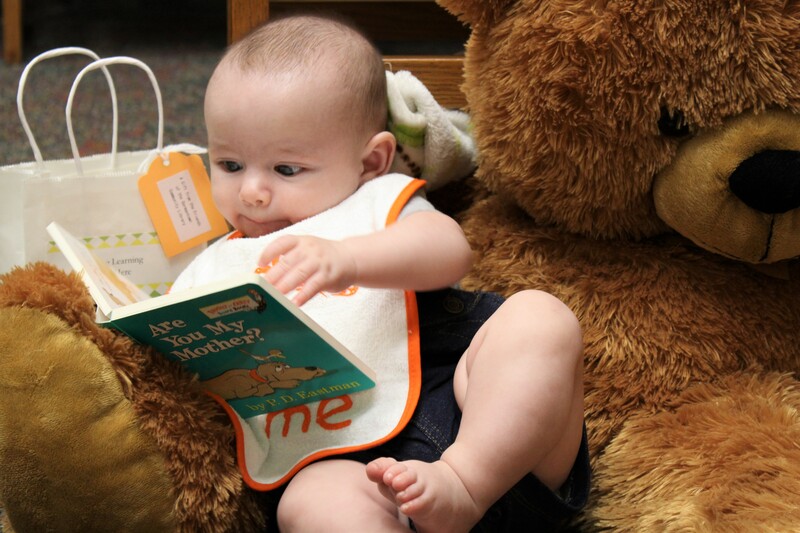 Receive a board book, bib, and library & early literacy information. Sign up to receive a bag at the Children’s Reference Desk. *While supplies last, also receive a free baby hat hand-made by our generous group of library patrons through our Baby Hat Drive.